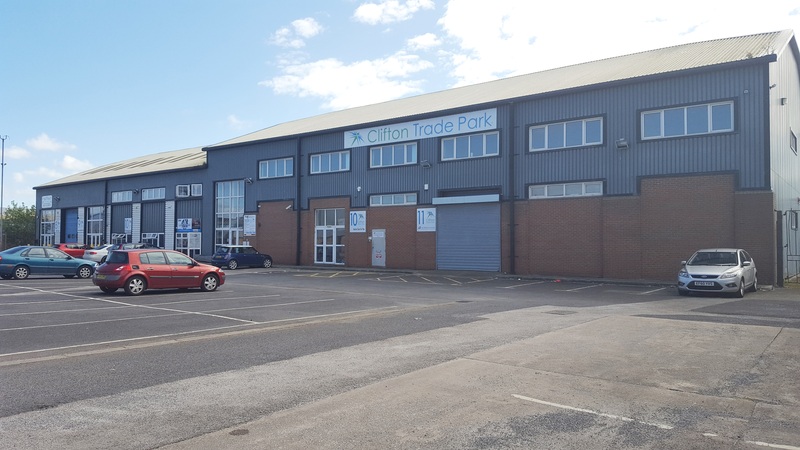 Northern Trust (www.northerntrust.co.uk) is pleased to announce that it has acquired Clifton Trade Park in Blackpool. 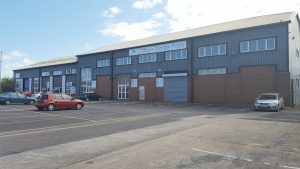 Northern Trust, advised by B8 Real Estate purchased the site from Murphy Young (advised by GVA). 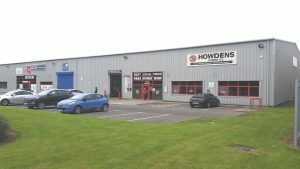 The modern multi-let industrial estate totalling 34,479 sq ft comprises a mixture of industrial/trade counter units and studio office suites, located at the end of the M55, close to the A5230 and junction 4 of the motorway.